This is such good news for anime and Japanese movies coming to U.S. theaters. 65,000 saw the new Death Note movie in American theaters. 20,000 pre-ordered tickets, while 40,000 bought them at the door. By contrast, last year’s Naruto: Ninja Clash in the Land of Snow only saw 6,000 viewers in theaters. The next scheduled movie will be Bleach: Memories of Nobody which hits theaters on June 11-12. I will be there. 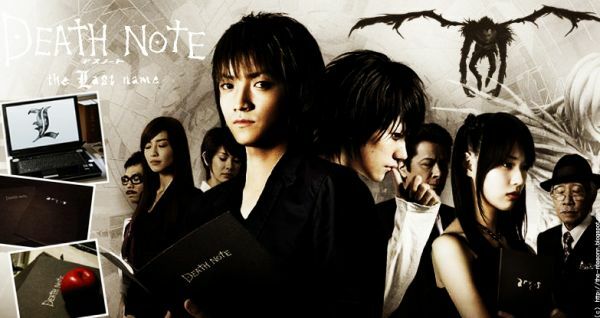 And judging from the last Death Note movie, I will need to be in the theater early!